Give your dedicated fan the gift of official sports gear from our NCAA and college Shop. 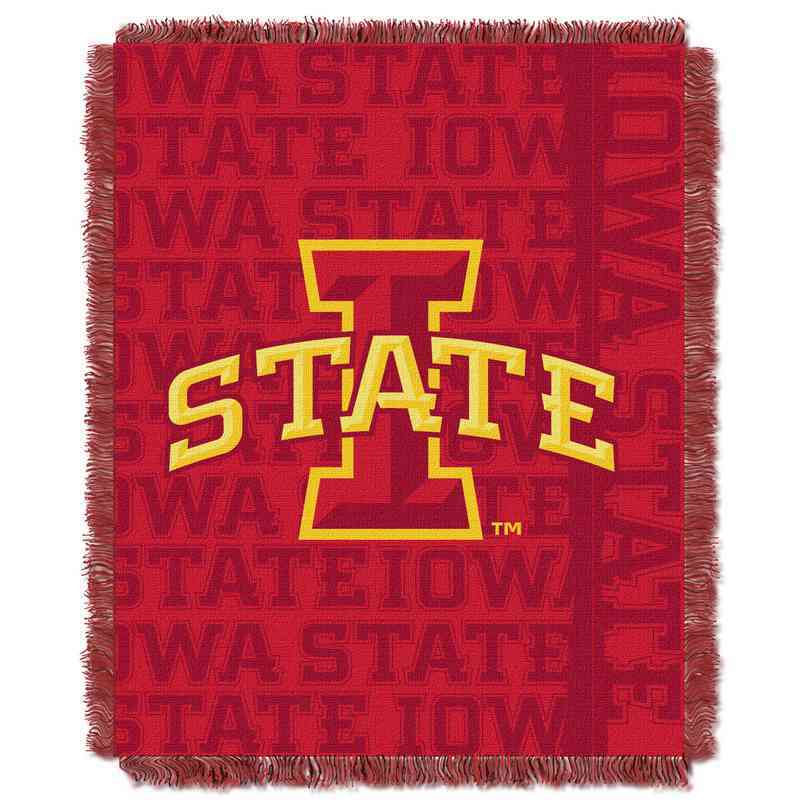 Root for Iowa State and stay nice and cozy in this Cyclones tapestry throw blanket, featuring the team's logo front and center. It's 46" x 60", made of soft, durable high bulk acrylic that can easily handle repeated machine washing. Manufacturer direct from a trusted supplier.